Sri Vinayaga Interior specialized in Modular Kitchen units development and Kitchen interior design We have five hundred of satisfied clients for modular kitchen implementation in Chennai. 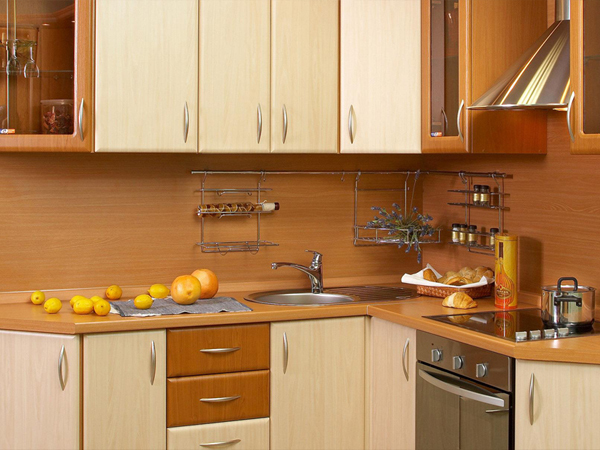 We develop attractive kitchen cabinets using seasoned wood and ferro cement slab. It provides longer life, avoid expansion, shrinkage, warping etc. The finished product will be in natural look, Stained, Laminated or Painted with Poly urethane coating. Painting is done at Dust free vaccum painting booth. Kitchen brings you world-class Modular Kitchens that make cooking a pleasure. Stylish, smooth and sturdy, these imported hardware ensure precision and consistency. A perfect blend of beauty and utility, Sri Vinayaga Interior uses international quality raw materials and kitchen accessories imported from around-the-world. 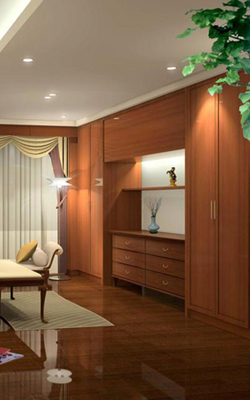 Modular units help you make the most of the available space, and give you plenty of storage with a minimal footprint. its all about giving the impression of space... 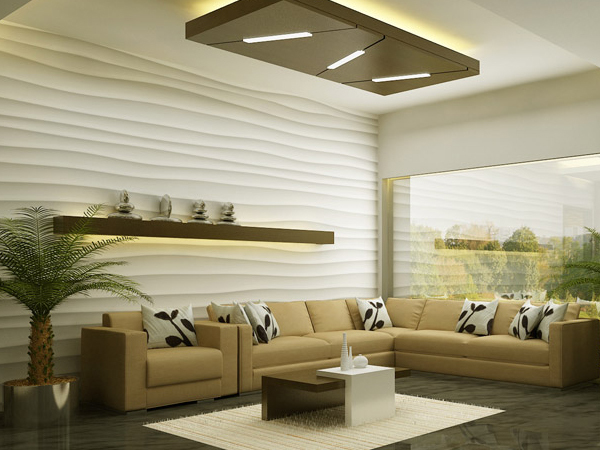 However, in larger living room designs, your creativity can run riot, with vivid colours and patterns. Discover small bedroom design ideas on house - design, food and travel by House & Garden. Make the ... The secret weapon of the best interior designers. hence we take that extra care to decorate it according to your fine taste.Everything kept in place so that you experience ultimate comfort. 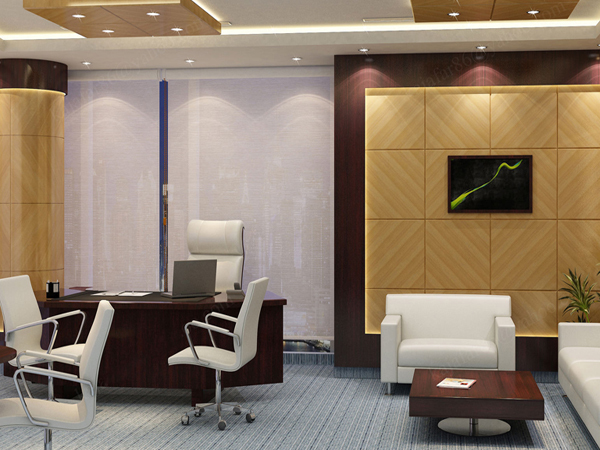 Organized and highly sophisticated corporate office areas are offered by us. All the requirements that are needed in the office is well taken care of by us. 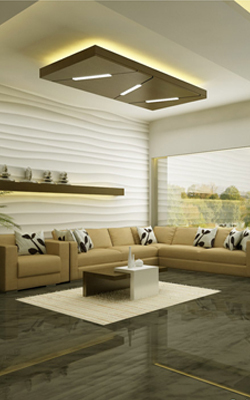 Sri Vinayaga Interiors believe in quality and assures to their client a long life usage. We choose from the best raw materials and fashioned them in the styles best suited to your type of modern living. The easiest to maintain and fresh as new for many years to come. 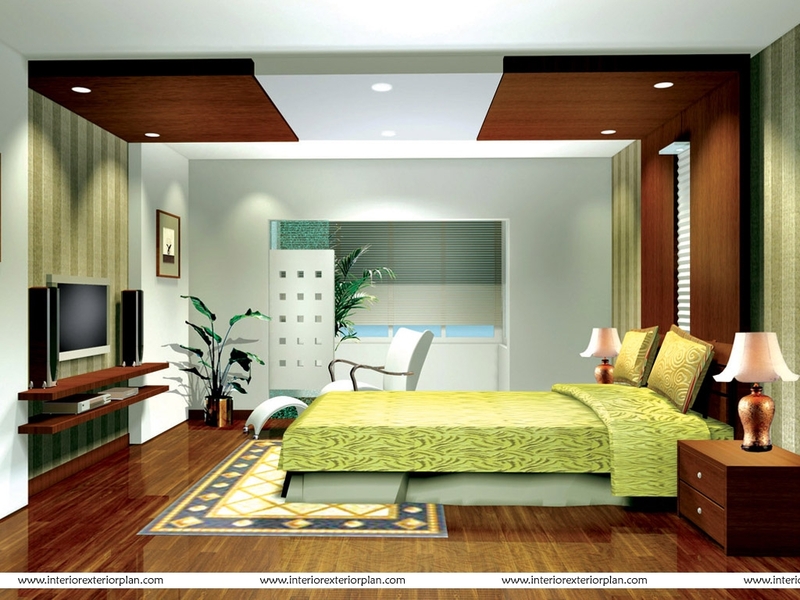 Sri Vinayaga Interior & Exteriors guaranteed upto 25 years on their works and products in Interior & Exterior Industry. Proven with huge clientile and serving widely to its best in Industry.. Welcome to Sri Vinayaga Interior, We started this firm in 1998 and we re now growing wide in Modular Kitchen, Home Interior & Kitchen Appliances with the huge clientele. Sri Vinayaga Interior is an one stop kitchen store offering entire range of modular kitchens, Wardrobes Furniture, accessories, appliances etc kitchen products & services.. The Vinayaga Outlet is manned by skilled and experienced personnel, trained in all aspects of kitchen design and execution. The products of Vinayaga conform to all prescribed standards in designing, quality and are recognized for their quality, workability and long-lasting strength. Our Kitchen Designers chosen the best raw materials and fashioned them in the styles best suited to your type of modern living. We have given magnificent colors to interior design bedrooms and finishes to make the most exciting Modular rooms in your home as well as well as the easiest to work in, the easiest to maintain and fresh-as-new for many years to come. The Firm is proficiently equipped to handle jobs of various types of Design Services for Architectural and Interior Design,.We deliver trendy environments where we not only successfully meet our clients challenging demands, but also exceed them.. 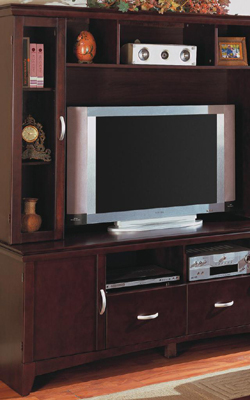 Display TV and accessories in your living room with our stylish TV stands. Choose from a wall mounted TV unit. 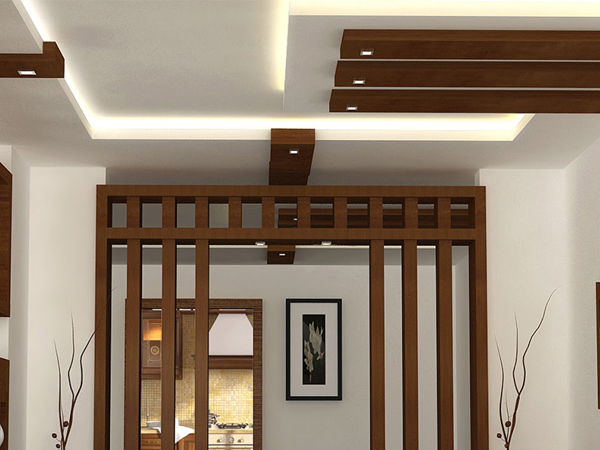 Go through pooja room designs in hall and create a nice pooja space in your house. 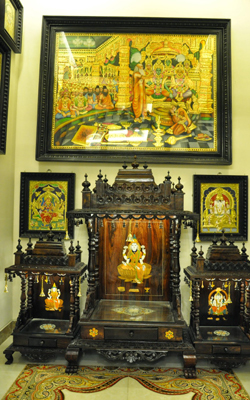 Having a pooja room in dining hall is a great idea. the best dressing room ideas, designs & inspiration to match your style. Browse through images of dressing rooms & closets to create your perfect home..
Everything kept in place so that you experience ultimate comfort..